So you want to Buy Bitcoin but you’re not sure how? To jump straight to buying Bitcoin with EFT, click here, or you can compare fees and options, start by choosing your preferred exchange types or payment methods. Are you ready to invest and join the cryptocurrency revolution? To be clear this is not investment advice or an endorsement on any cryptocurrencies. We simply make it easy to compare options and make the best choice so that all South Africans are able to get their hands on some crypto. You can Buy Bitcoin in South Africa using a variety of methods and payment options. The easiest way is to use a Bitcoin Exchange, which can be used to trade Bitcoins fast and securely with South African Rands (ZAR). Purchase Bitcoin at current market rates instantly with any of the following major South African banks- Standard Bank, ABSA, FNB, Capitec, Nedbank and many more payment methods available. You can pay with Cash Deposit, EFT, or Cash using Rands. There are three main ways you can Buy Bitcoin, from a bitcoin exchange, directly from another person who owns Bitcoin or you could also make the purchase using cash at an ATM or “BTM” (Bitcoin Teller Machine). Simply choose your preferred method to begin the exchange. Use one or our recommended Bitcoin Exchanges to Buy and Sell Bitcoin using South African rands quickly and securely. 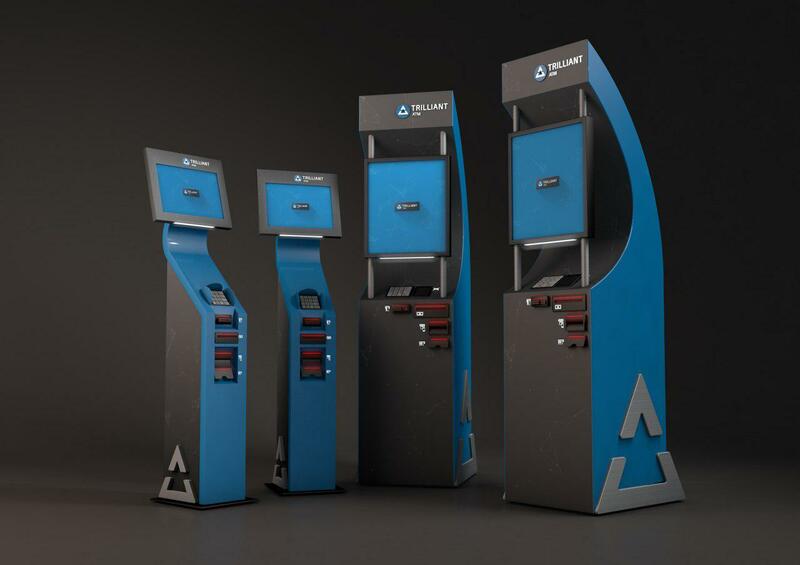 Find ATM’s and digital kiosks in your area to buy Bitcoin and other cryptocurrencies using cash. To compare Bitcoin exchanges & fees start by choosing your preferred payment method below, this will take you to a list of all exchanges which offer this payment method. We try to keep this list updated regularly, you will see the last edited date below the information for that given Bitcoin Exchange. Here is our select list of the best Bitcoin exchanges to Buy Bitcoin in South Africa using Rands. Bitcoin exchange comparisons, fees, and reviews. We list all the associated fees, deposit/withdrawal methods and provide a guide to making a purchase. If you would like to learn more about Bitcoin, what it is, how to open a wallet and how to store your Bitcoin securely please visit our FAQ. Ice³X (Pronounced: “Ice Cubed”) is a proudly South African Bitcoin & Cryptocurrency CIPC registered as Internet Currency Evolution Cubed (Pty) LTD. They started as primarily a Bitcoin exchange and now support multiple cryptocurrencies with new trading pairs being added recently. Tailored to each crypto, maker-taker fee schedule. No deposit fees, 0.5% withdrawal fees. Luno, formerly BitX is the most trusted and reliable Bitcoin exchange with the largest transaction volume in South Africa. They launched in 2014 and were primarily a South African exchange they rebranded to Luno in 2017 with global exchange offerings. Luno has offices in South Africa, London, and Singapore. Luno has a different fee schedule according to the base FIAT currency being traded and the type of trade (instant, exchange), for trading fee schedule, click here. Luno has a different fee schedule for different FIAT currencies, for deposit fee schedule, click here. 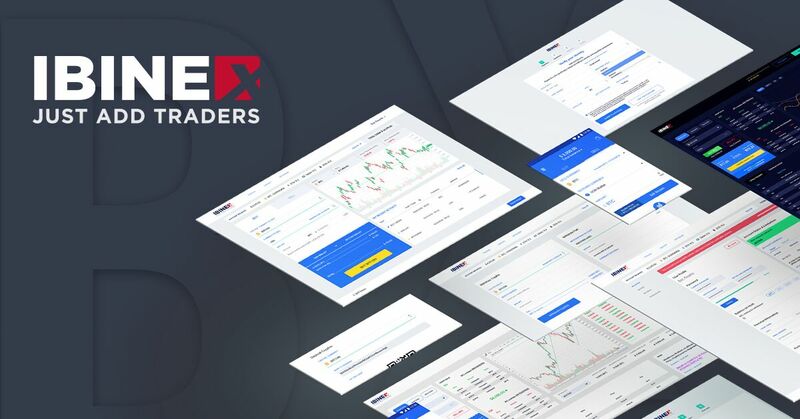 Altcoin trader is a relatively newer exchange to the market and the first South African based exchange to offer Bitcoin as well as a broad range of Cryptocurrencies from the outset. It is not normally advisable to use a Credit Card or Paypal to exchange for cryptocurrencies as the transactions using these methods are easily reversible. You must remember that cryptocurrency transactions are irreversible, so make sure to use a reputable exchanger when using these methods. However, there are some exchanges you can trust as they are one of the longest standing Bitcoin exchanges that do allow VISA/MasterCard payments. 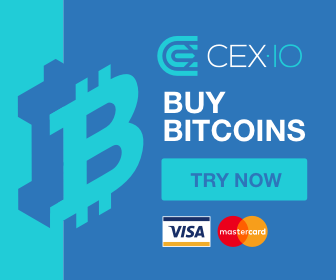 CEX.io offers the ability to fund your account in USD using a VISA or MasterCard, there are some exchange fees and they charge 2.95% card processing fee. Varying fees according to the payment method used, click here for a detailed fee schedule. In order to get Bitcoins using your Credit card, you will need to first purchase Linden Dollars from Virwox (The in-game currency from Secondlife). These can then easily be converted to Bitcoin which you can send to your own Bitcoin Wallet. 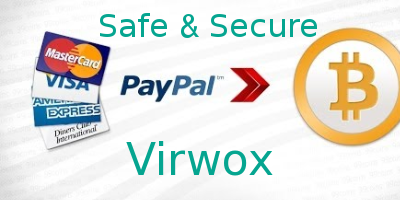 Buy Bitcoin with your credit card in South Africa safely and securely with Virwox. Using peer-to-peer exchanges you can get Bitcoins directly from Individuals using Cash/EFT or Cash Deposit using a peer-to-peer platform in South Africa? Peer to peer style bitcoin trading provides and an easy and secure* way for people to buy and sell Bitcoin directly with one another using the platforms escrow system. Unless you know the person from whom you are buying, you should always use a trusted third party or escrow service to ensure that the transaction goes smoothly. P2p exchanges offer the benefit of having a huge amount of possible currencies and payment methods Peer to peer exchanges generally offer global services with most countries being supported. *Trading Bitcoin directly with your peers can carry more risk so we suggest you do your research on the payment methods and make sure your trading partner has sufficient feedback and a reputable history on the exchange. Trading with payment gateways like Paypal carry considerably more risk as the payment could be reversed by the sender, Bitcoin transactions are irreversible. LocalBitcoins was founded in Helsinki, Finland in 2012. They are one of the most reputable peer-to-peer Bitcoin and cryptocurrency exchanges globally. With P2P trading it is possible to create trades for an almost unlimited variety of trading pairs and payment methods. Trades are mainly for Bitcoin but trades could be created for virtually any cryptocurrency. Most global currencies are supported. Electronic Funds Transfer, Cash-in-person, Credit Cards, Paypal, Neteller, Skrill, Gift Cards and many more payment methods are possible. Registering and trading on existing ads is FREE, 1% fee for the trader that created the advertisement (Buying & selling). Estimated Bitcoin network transaction fees are charged and can vary. Other fees may be incurred according to the payment method used. 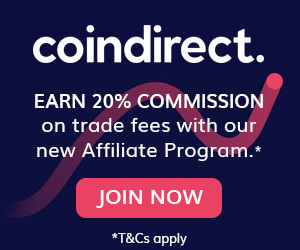 CoinDirect allows you to exchange 42 cryptocurrencies directly with peers on the exchange, they offer South African Rands (ZAR) as well as a number of global currencies. Cryptocurrencies Mainly Bitcoin but trades could be created for others. FIAT Currencies Most global currencies are supported. Deposit Methods Electronic Funds Transfer, Cash-in-person, Credit Cards, Paypal, Neteller, Skrill, Gift Cards and many more payment methods are possible. Deposit/Withdrawal Fees No deposit fees, 0.5% withdrawal fees. During the last years, Bitcoin (BTC) and other virtual currencies have been expanding all over the world, and many investors and individuals want to know how to buy cryptocurrency. But there are still some important questions to answer about how it works and the technology behind it. First of all, the cryptocurrency market is regulated by the rules of supply and demand. The price moves at all times, showing a big interest in trading this new currency. In order to purchase Bitcoin, it is possible to do it through exchange platforms. In each of these platforms, the price will be different due to different amounts of bitcoin traded at the exchange, which are determined by supply and demand. For example, Bitcoin can be traded around a specific price in Binance (one of the most important crypto exchanges in the market), or it can be traded in ZAR for a different price in South Africa. This happens because in Binance there may be a different relation between supply and demand than in South Africa. Why are there differences between the price on Google and on other exchanges? It is important to clear this up, there is no global price of Bitcoin. The price differs from platform to platform according to the different realities in each country and region. The price that Google displays it is an estimated international price that is aggregated from different exchanges. Is there any associated fee involved in buying Bitcoin? It is important to mention that if you are going to buy Bitcoin, you may have to pay some fees before. That means that the real price paid for a Bitcoin will be higher after the taxes that exchanges take for every purchase or sell. Exchange platforms offer a service that is not expensive to use, but they have to charge, in general, a small amount of money from each transaction processed. This will allow the platform to process maintenance works, pay for employees and improve their services. In general, Bitcoin fees are less than 1% per trade. At the same time, if you want to withdraw the cryptocurrencies bought, you will have to pay a withdrawal fee that is different from platform to platform. Can I send Bitcoin Abroad? It is possible to send Bitcoin to other accounts around the world. No matter where the other account is located, it is possible to receive or send funds. But every time you process a transaction from an exchange you will have to pay the withdrawal fee of the exchange and the network fee that is used to pay miners processing the transactions. If you want to send a specific amount in dollars abroad, you will have to calculate the number of BTC requested, and then purchase them using ZAR in a local crypto exchange. Once that is processed and the transaction fee is paid to the exchange, it will be possible to withdraw this money and send it to another account anywhere around the world.